A luxurious reddish-brown hue with a shimmer finish. Amaretto is one of my favorites! I bought it as a dupe for the color Cobbler in the Too Faced Sweet Peach Palette. Wonderful. Virtually no fallout, great color pay off, blends beautifully and just the right amount of shimmer. 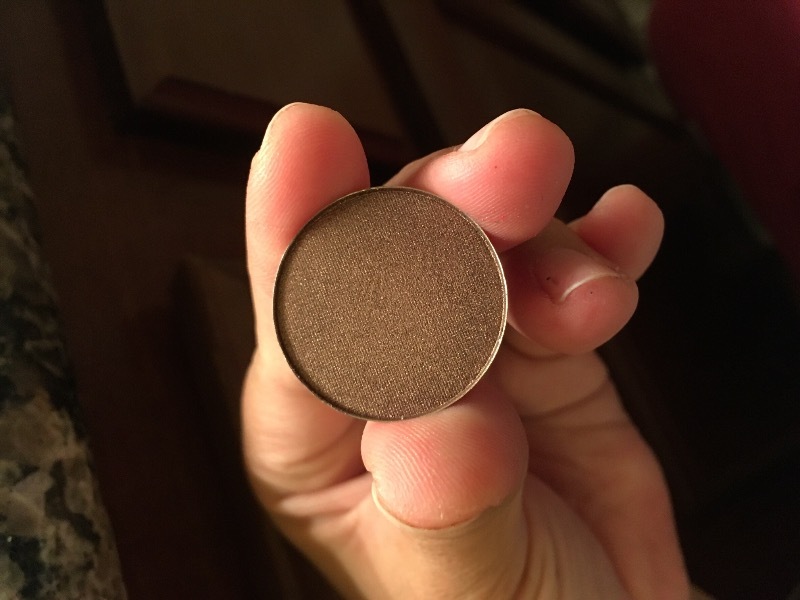 Out of all of the eyeshadows that I have ordered from Coastal Scents Amaretto is one of my favourites. It's such a beautiful and smooth colour!! I would highly recommend it.